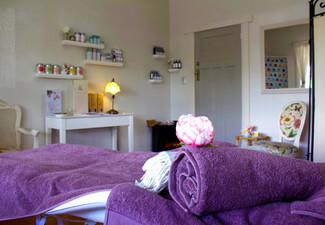 The Beauty Loft is your premium Day Spa in Newmarket, offering a range of beauty services from an experienced team. 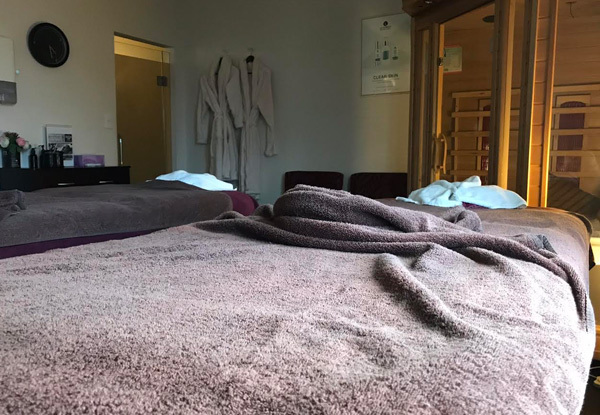 With a number of gorgeous treatment rooms and couples rooms, you'll be well looked after and thoroughly pampered during your visit. 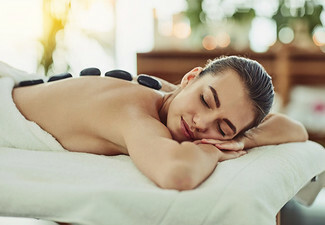 Your relaxing spa package includes a 10-minute back scrub, a 20-minute relaxation or pregnancy back massage, and a 30-minute express facial treatment. 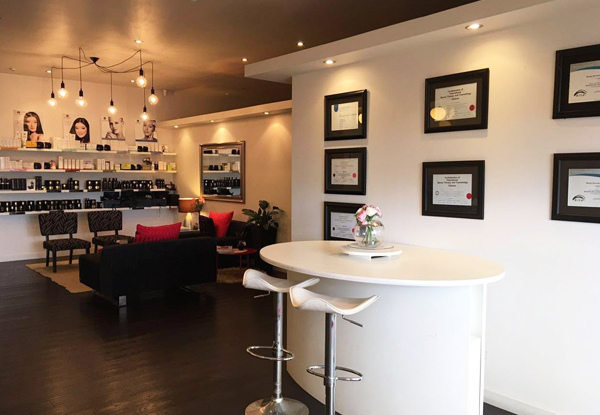 Treat yourself with an indulgent visit to The Beauty Loft, or take your partner along for a relaxing experience that you can enjoy together. Parking is a breeze with $1 per hour parking on Mahuru Street on weekdays, and complimentary parking on weekends. 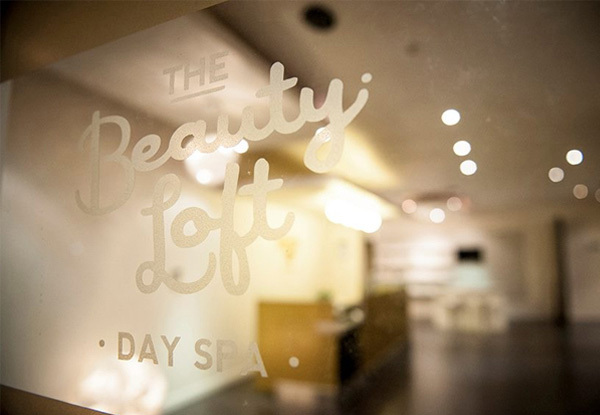 Grab a 60-minute massage and facial spa package from The Beauty Loft Day Spa. 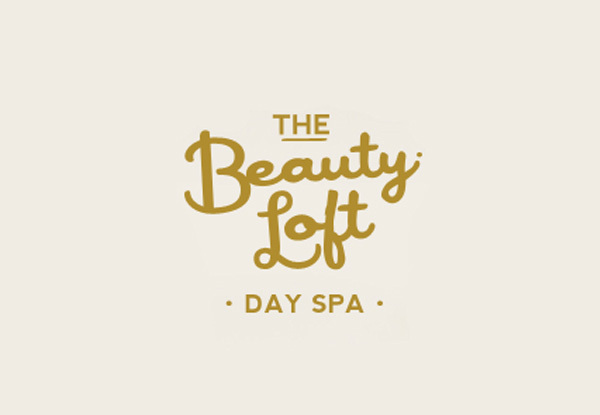 The Beauty Loft Day Spa offers a new world of beauty and relaxation. Step inside their doors and feel a weight instantly lift from your shoulders. 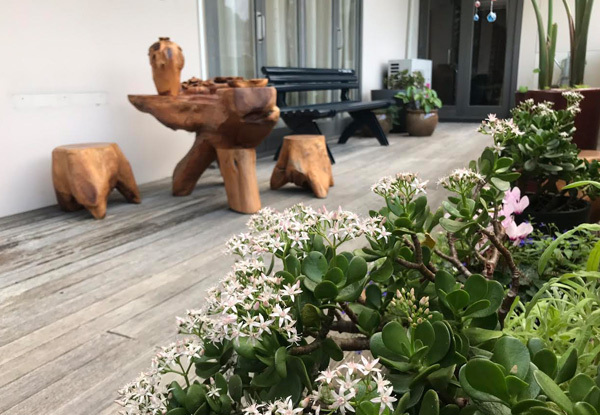 They are not about spa trends, but offer treatments that provide the utmost in relaxation and rejuvenation, with a personal touch. 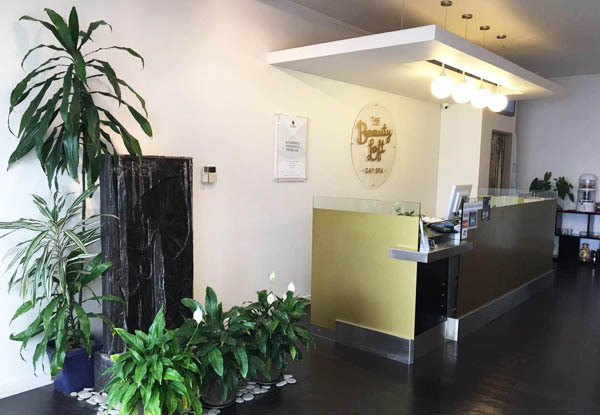 At The Beauty Loft Day Spa they will make you feel right at home and you will love the end results. Bookings essential. Subject to availability. Valid for number of people stipulated on coupon. Valid for options stipulated on coupon. Must be used in one visit. 24-hour cancellation policy applies or coupon is void. If you rebook there will be a $15 surcharge. Pregnant women at any trimester welcome, please advise reception at time of booking. 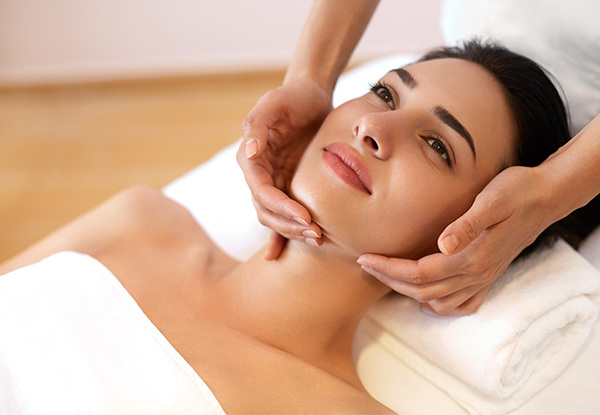 Maximum 2 coupons per booking. No refunds unless required by law. No cashback. Not to be used with any other offers.